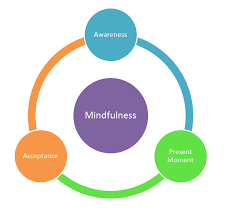 Mindfulness practices have been successful in helping people reduce stress and live life with more ease. Current research is focusing in on how mindfulness helps us calm the nervous system creating new neural pathways in the brain. 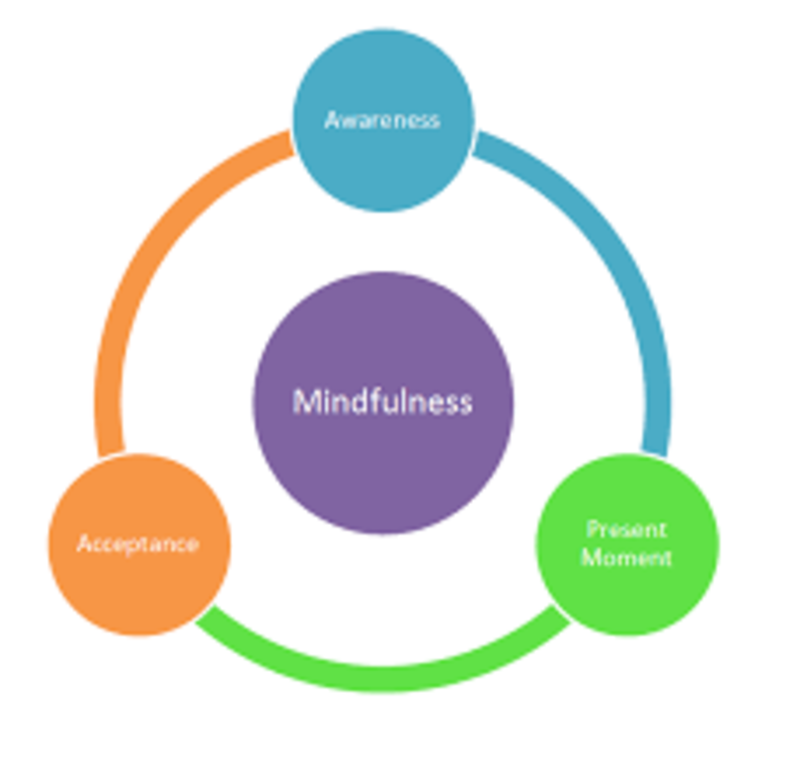 Marnie Rehn is completing her certification as a Teacher-In-Training with the Mindfulness Training Institute (MTI), an International Mindfulness Training Association (IMTA) accredited program. She has been teaching the Mindful School’s curriculum for the past year to youth and adults. Come as you are- no special equipment is required.